Charlie Lewis is really good at math. 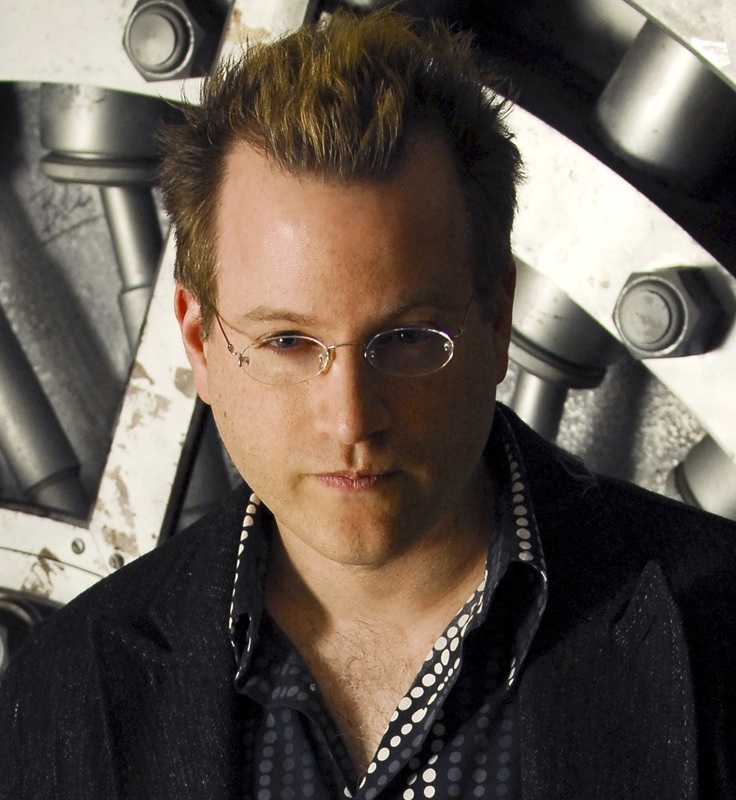 So good, that he’s approached by a mysterious woman who needs his help. The woman is carrying an incredible item: an actual moon rock, one of the most valuable objects on Earth, and she’s investigating the theft of a box of moon rocks from NASA’s vault at the Johnson Space Center, and believes the stolen rocks are now in the possession of a former astronaut. Although she claims to work at NASA, Charlie suspects she is something else—but he decides the adventure is too good to pass up. 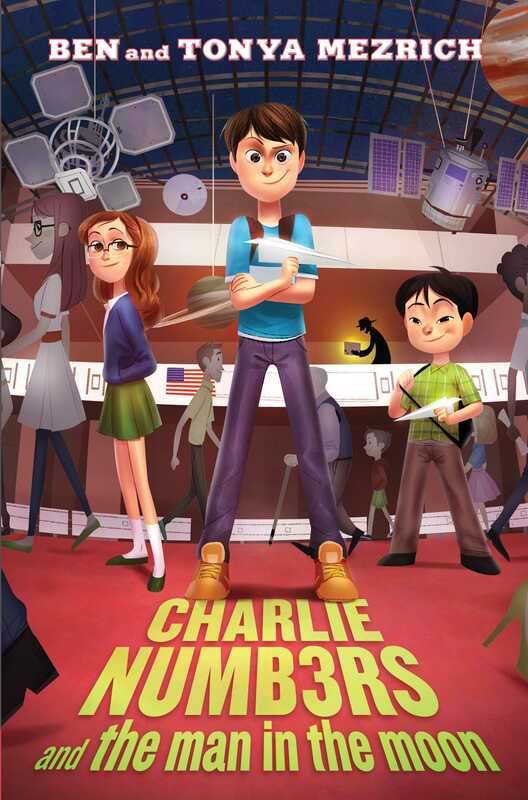 Charlie and the whiz kids go undercover by entering the Smithsonian Air and Space Museum’s paper airplane contest, and head down to the nation’s capital. Working together, they master the principles of aerodynamics, wind science, and gravity to excel in the competition. Charlie must decide how far he’ll go to solve the mystery of the stolen moon rocks; is he willing to betray a new friendship? Or has he unwittingly been drawn into something even bigger than some missing chunks of the moon?